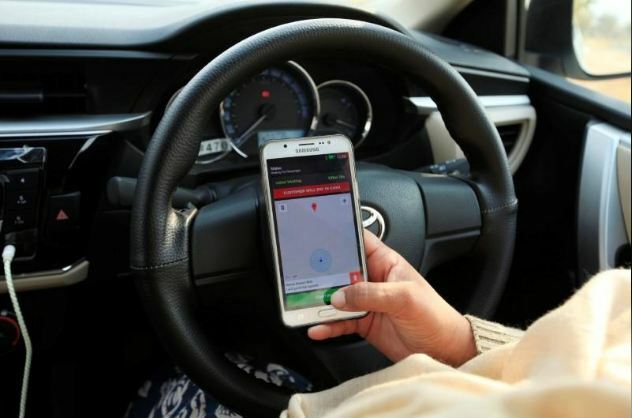 Ride-hailing company Careem has added another city to its operations by launching its service in Sindh’s third largest city Sukkur. Asad Khan, Careem’s General Manager South, said that Sukkur is the third largest city in Sindh and home to 500,000 people. He added that his company aims to create jobs for people in Sindh and wants to connect smaller cities in the province through intercity routes. The company is in line with its goal to increase the penetration of its services, Mr Khan added. Careem is already offering its services in Karachi and Hyderabad, Sindh’s largest cities.